If you're new to box jumps, start off nice and easy, practicing stepping onto the box at first and then moving up to jumping. At the beginning, choose a low box that's under 12 inches high. You could even stack a few plates and jump on those as you progress. As you become more comfortable, you can build up to an 18-inch box, a 20-inch box, and maybe even a 24-inch box, depending on your jumping abilities and how tall you are. Step 1: Stand with your feet slightly wider than hips-width distance apart in front of a sturdy box. Step 2: Bend your knees and swing your arms back. Step 3: Jump onto the top of the box with both feet at the same time, swinging the arms forward to give you a little momentum. Step 4: Once you land, stand up until your legs are straight and drive your hips forward. Step 5: Step one foot at a time back to the floor or jump down softly with both feet. Step 6: This counts as one rep. Step 7: Complete three sets of 10 to 20 box jumps. Step 1: Stand straight with your feet together, arms fully extended by your sides. Step 2: Slightly bend your knees and push through the balls of your feet and then straighten and push your knees to jump up by spreading your legs and hips wide apart. Step 3: While performing this raise your hands up and out smoothly until your hands meet above your head. Step 4: While returning on the ground, bring your feet together and your hands again to your sides. Step 5: Repeat this without any pause for the desired amount of time. Try aiming for 4 sets of 45 seconds to 1 minute. Step 1: To begin, step onto the stairmaster and select the desired option from the menu. You can choose a manual setting, or you can select a program. 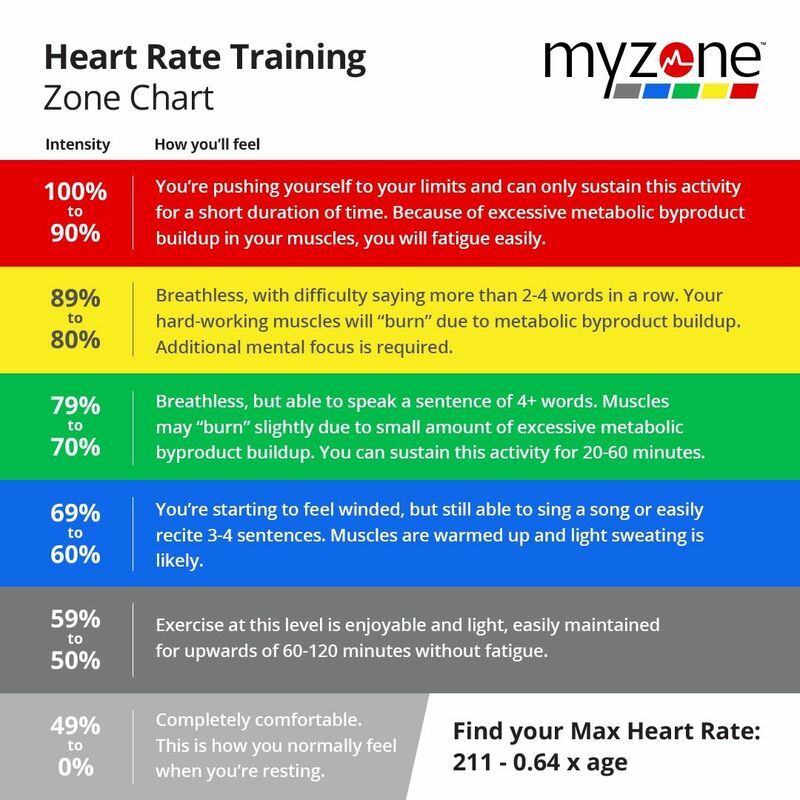 Typically, you can enter your age and weight to estimate the amount of calories burned during exercise. Step 2: Click the GO button and once the machine starts moving, step one foot at a time, just like you would walking up stairs. It is recommended that you maintain your grip on the handles so that you don’t fall. The handles can be used to monitor your heart rate to help you stay at an appropriate intensity. 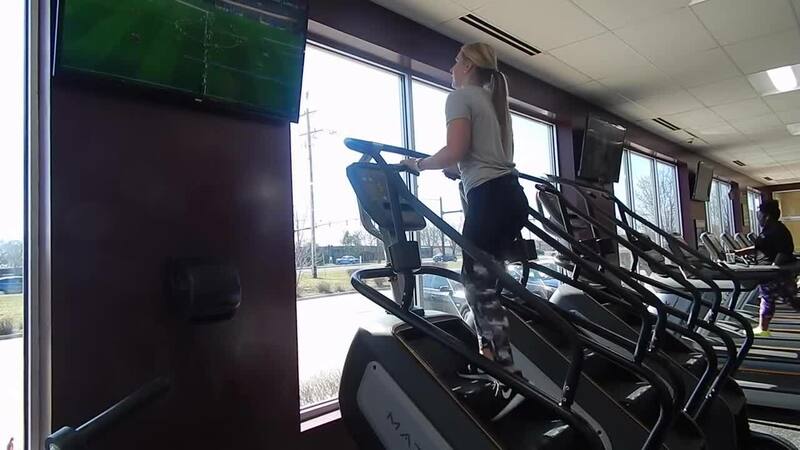 Step 3: Stairmasters offer convenience, cardiovascular benefits, and usually have less impact than running outside. They are typically much harder than other cardio equipment. A 150 lb person will typically burn over 300 calories in 30 minutes, compared to about 175 calories walking. Step 4: Since the stairmaster is typically harder than other cardio equipment. Build yourself up. Start by doing a few minutes and then build yourself up to 20-30 minutes.